For over 20 years, Stinger has realized that customer needs and expectations are ever-changing. 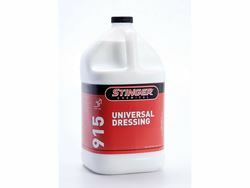 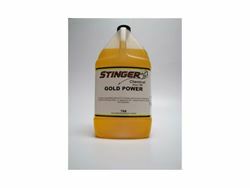 Our goal is to provide products that satisfy these diverse product requirements Stinger works closely with their distributor network in the development process to ensure that products will meet user expectations for performance, value and quality. 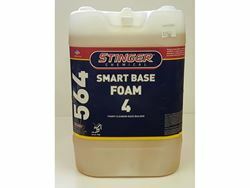 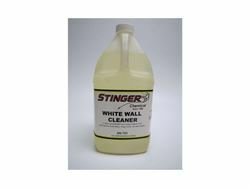 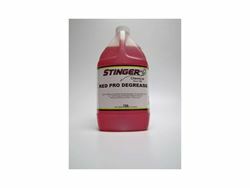 Stinger’s appearance and reconditioning products are formulated for outstanding results on today's intricate paint finishes and surfaces. 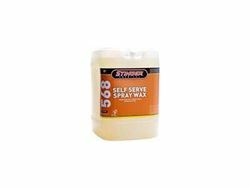 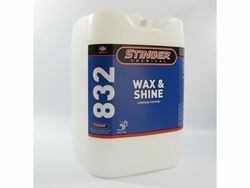 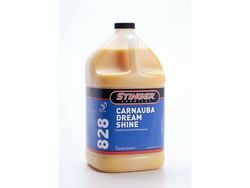 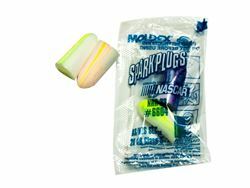 Our appearance product line consists of Waxes, Compounds, Polishes and Paint Sealant products. 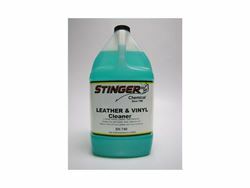 Dressings, Car Wash, Carpet & Upholstery Cleaners, and specialty products are formulated to make detailing faster and easier. 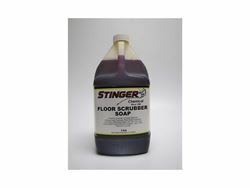 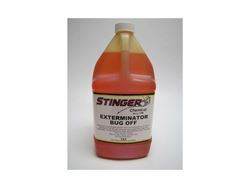 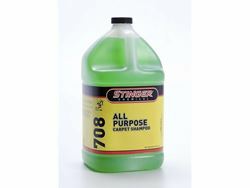 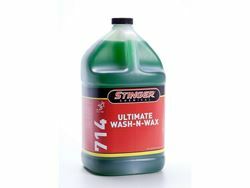 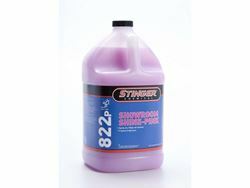 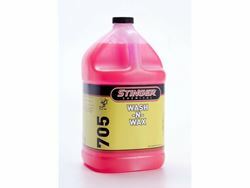 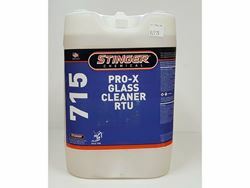 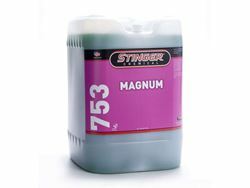 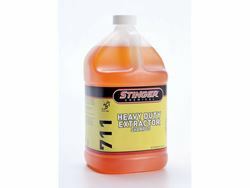 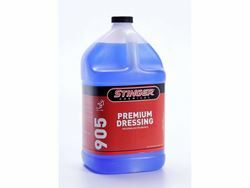 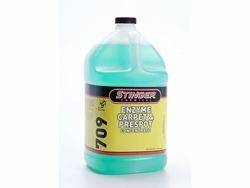 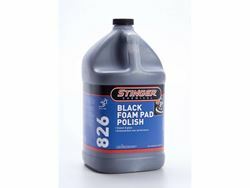 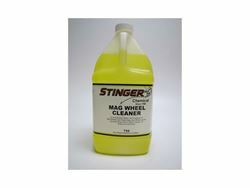 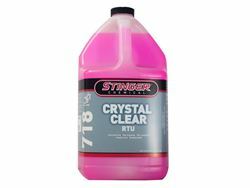 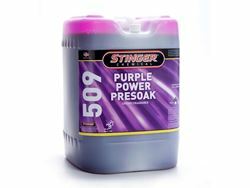 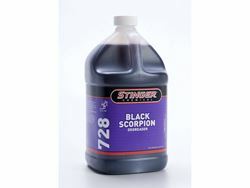 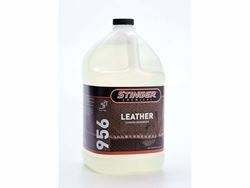 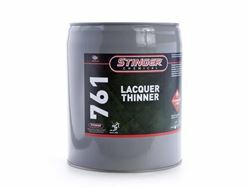 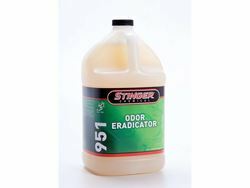 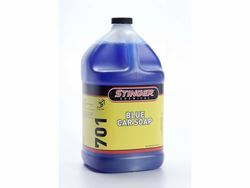 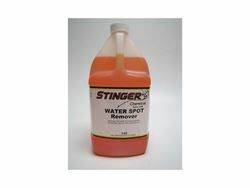 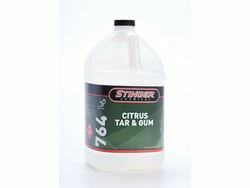 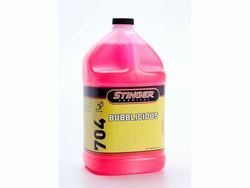 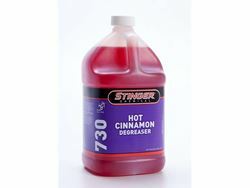 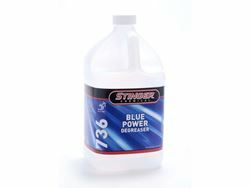 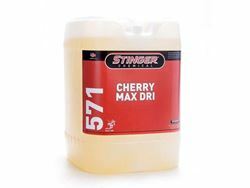 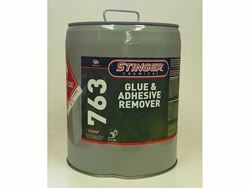 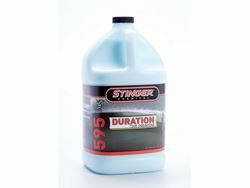 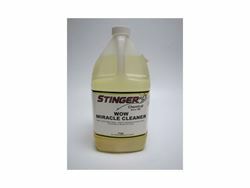 Stinger also offers the most technically advanced line of proven fuel, oil, radiator and hydraulic additives. 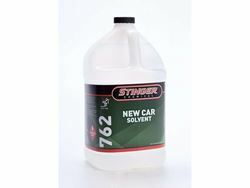 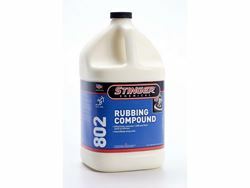 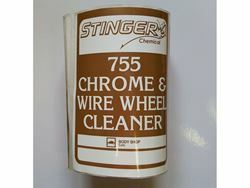 Stinger Chemical is one of the fastest growing Automotive Chemical Companies, manufacturing a complete line of Automotive Service & Aftermarket chemicals for the Car Care Professional. 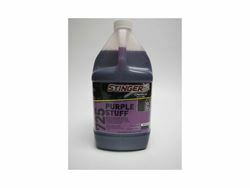 Stinger is committed to being an innovator for the Car Care Professional by utilizing state-of-the-art equipment and a manufacturing process to ensure quality products, order accuracy, and a quick response time. 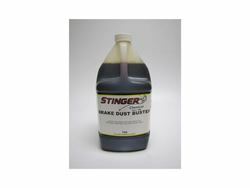 Stinger’s long standing commitment to bringing innovative products to the market place starts in the Research & Development Laboratory. 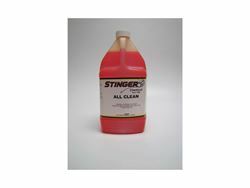 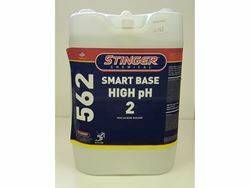 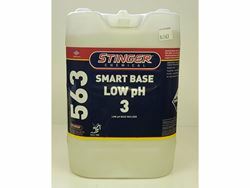 Our Lab not only creates the unique chemical formulations, it is the home to Stinger’s Quality Analysis Testing, where all products are subjected to rigourous field testing by qualified professionals. 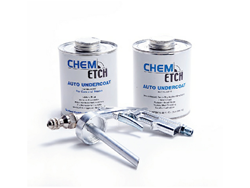 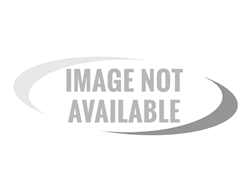 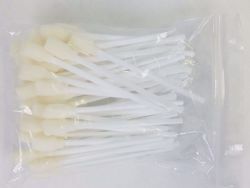 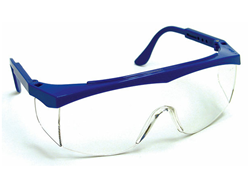 This ensures that you receive the best possible products, manufactured to exact specifications.